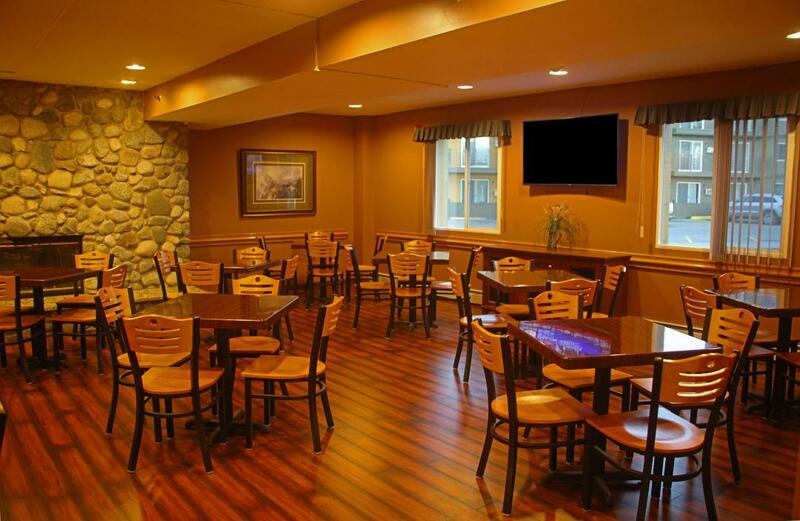 Enjoy the comforts of easy travel while you stay at Americas Best Value Inn Executive Suites-Airport. We are centrally located less than 5 miles from Downtown Anchorage, University of Alaska Anchorage and the Anchorage International Airport. Whether you’re in town for vacation, business, or simply passing through, take advantage of our free high-speed Wi-Fi, meeting facility, comfortable guest rooms and wake up to a free full breakfast served with coffee in the lobby. Get the most value for your money while staying at our hotel with our Kids Stay Free Policy (13 and under in parent's room). For your convenience, we provide a free 24-hour shuttle service. Sorry, no pets allowed. 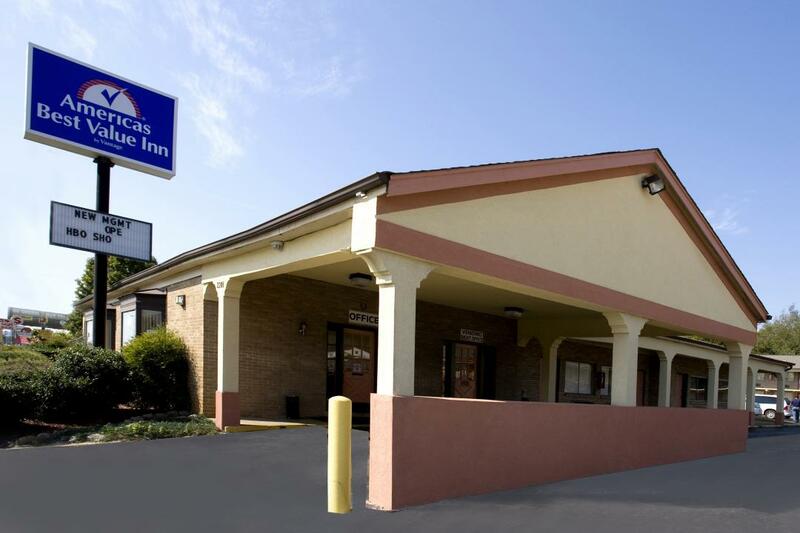 At Americas Best Value Inn Executive Suites-Airport, we've got you covered from the time you hit the road until your head hits the pillow. Enjoy free daily continental breakfast and free coffee in the lobby. Gwennie's Old Alaska Restaurant, 0.02 mi. Wings 'N Things, 1.5 mi. Bear Tooth Theatrepub, 1.8 mi. Dish Sushi Bar and Japanese Restaurant, 2.2 mi. Turn your trip into an adventure and check out these nearby Anchorage attractions during your stay. Anchorage City Trolley Tours, 3.6 mi. Ben Boeke Ice Arena, 3.7 mi. Alaska Aviation Heritage Museum, 4.2 mi. Alaska Botanical Garden, 6.6 mi. Alaska Museum of Science and Nature, 6.7 mi. The Alaska Zoo, 9 mi. Alaska Native Heritage Center, 10.1 mi. Chugach State Park, 12.4 mi. Alaska Raft and Kayak LLC, 2.1 mi. Century 16 Cinemas, 2.1 mi. Tony Knowles Coastal Bicycle Trail, 2.4 mi. Jewel Lake Bowling Center, 3.2 mi. Era Helicopters Flightseeing Tours, 3.4 mi. Phillips Cruises and Tours, 3.6 mi. Anchorage 5th Avenue Mall, 3.8 mi. Equinox Wilderness Expeditions, 4 mi. Wilderness Place Lodge, 4.2 mi. Regal Cinemas Dimond Center 9 Movie Theater, 5.2 mi. Anchorage Golf Course, 8.3 mi. Hilltop Ski Area, 10.1 mi.